It is that time of year again when the marine listings swell in anticipation of the Winter Selling season. Almost like the swallows returning to Capistrano, boats in the Northern half of the United States are en route to their Winter berths. Coinciding with this return to their Winter Storage, many owners make the decision to put the boats on the market after a year of boating is complete, many use the end of the season as the natural breaking point to decide to upgrade or move on to something new. 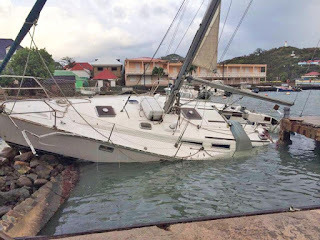 Complicating the Winter brokerage season this year more than others is the fact that we have two major hurricanes that have displaced and in some cases destroyed some of the boats in the Southern part of the country. 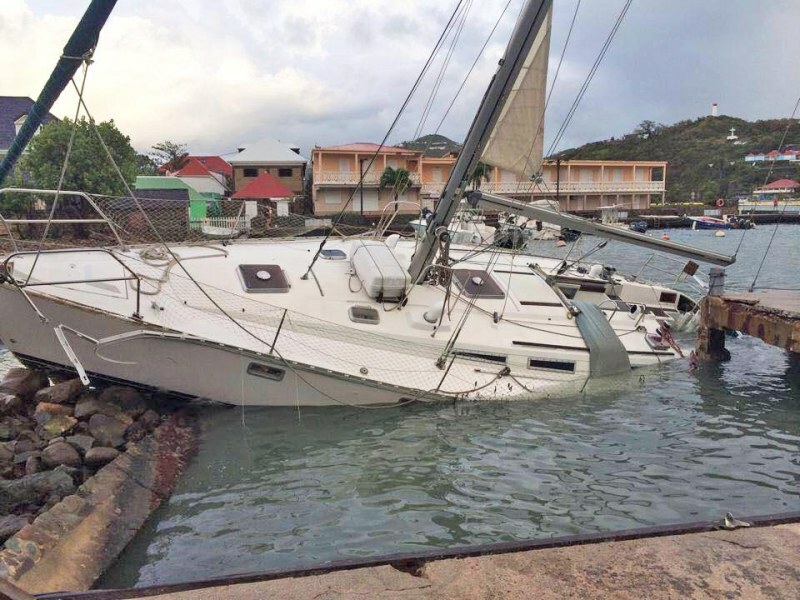 With damages estimated to be in the deep seven figures, you can be sure that insurance companies will be looking to sell the salvaged vessels on the secondary market to recoup some of their monetary loss. Regulations on disclosure vary from state to state, but tradesman and investors looking to turn a profit will often buy some of these boats- recondition them and place them on the market for resale. 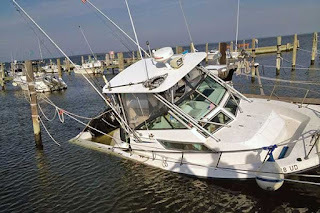 There is nothing illegal in this at all so long as it is disclosed, but the varied definition of a reconditioned boat means that there will be boats on the market that might slip through the proverbial cracks. There is a broad discrepancy from state to state on what needs to be disclosed. Unlike the auto industry which tracks the national titling of automobiles from state to state, there is no central entity that does that for marine vessels. The United States vessel documentation center a division of the department of homeland security showed that approximately 11.86M boats were registered in 2016 out of the total of 15.8M boats in use (about 75%). 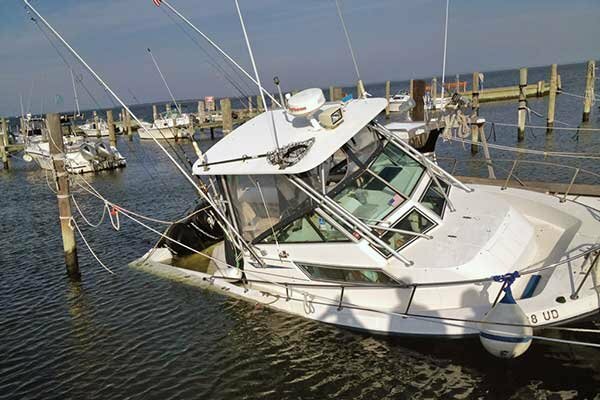 The balance of those boats are registered by state entities which provides a wide gap for boats that might not have the proper designation of having been totaled as an insurance loss or reconditioned. That might will mean that that 'deal' that appears to be too good to bee true- might actually be so. Now more than ever, it will be important to engage in a qualified marine professional certified by the Association of Yacht Sales Professionals (YBBA) to help you find your next boat or to sell your current boat. Much like there has been after Hurrican Sandy and Katrina- the deals will flood the market and cloud the potential pools of safe boats.